These are two different amazing anti-viruses they will help you get of any viruses. I chose Norton anti-viruses because it is cheaper and well know for home computers. Norton Antivirus 2011 beta was released on April 21, 2010. 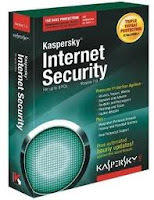 Changes include a new user interface and improved scanning of internet sites for malware. With the 2011 version, Symantec also released an application that "scans" the user's Facebook feed for any malware links. This application does not require a valid subscription. 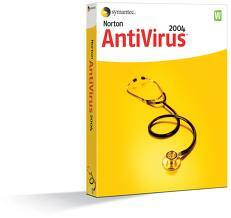 The final version of Norton Antivirus 2011 was released on August 31, 2010.